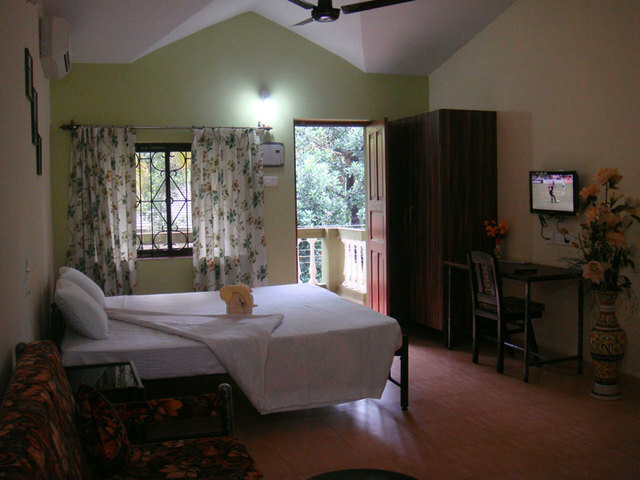 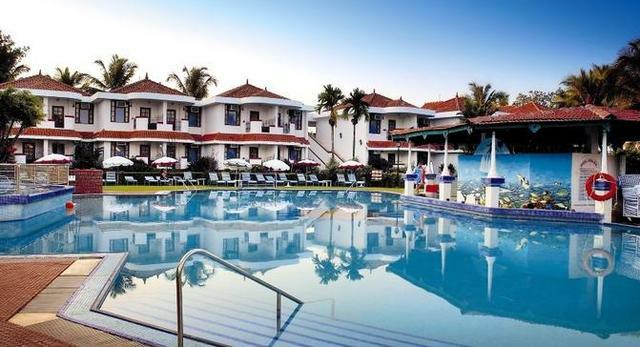 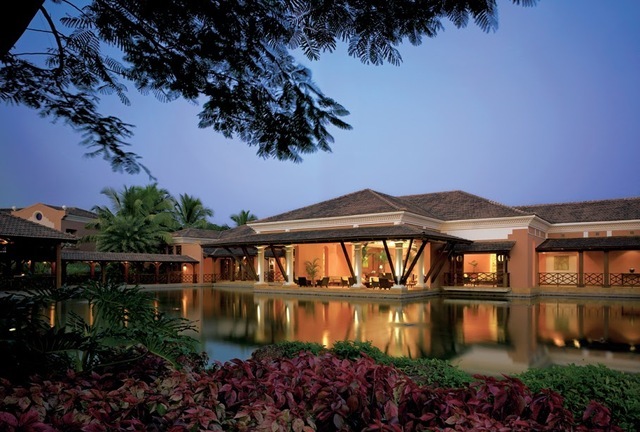 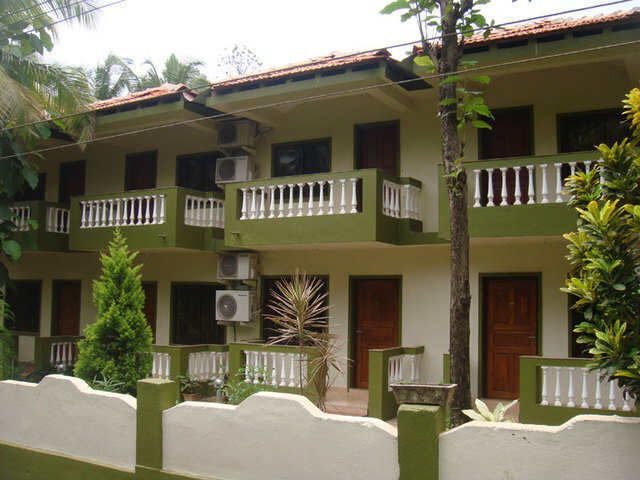 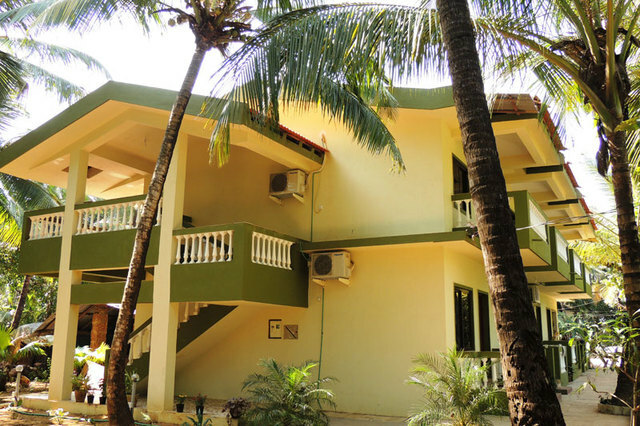 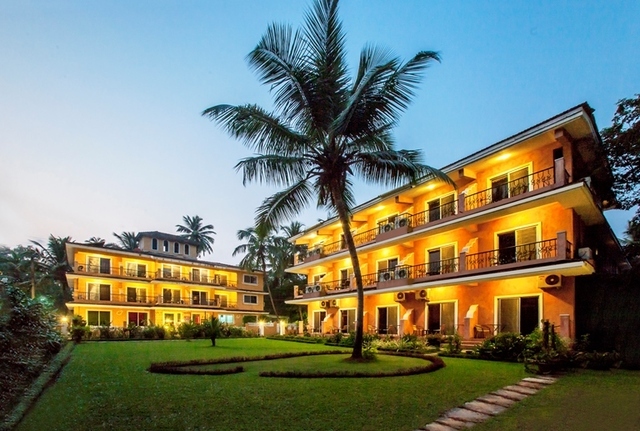 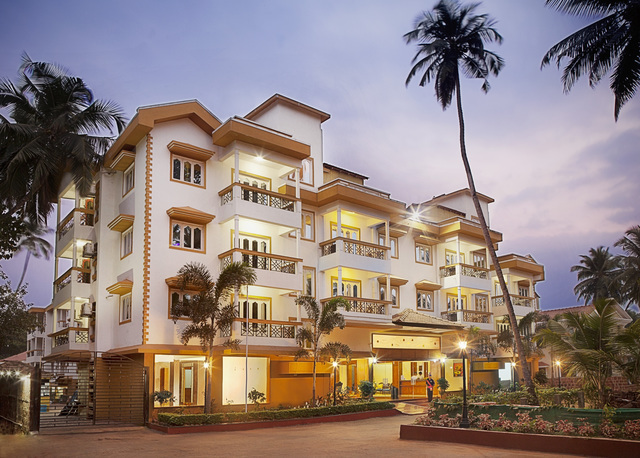 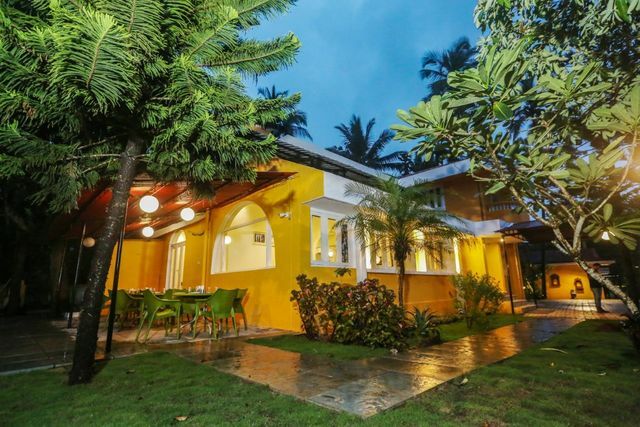 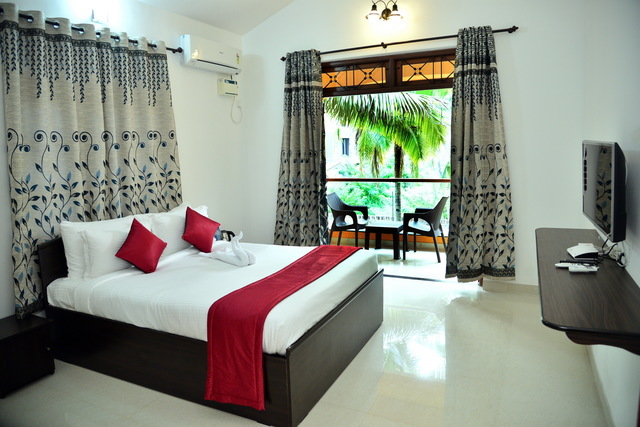 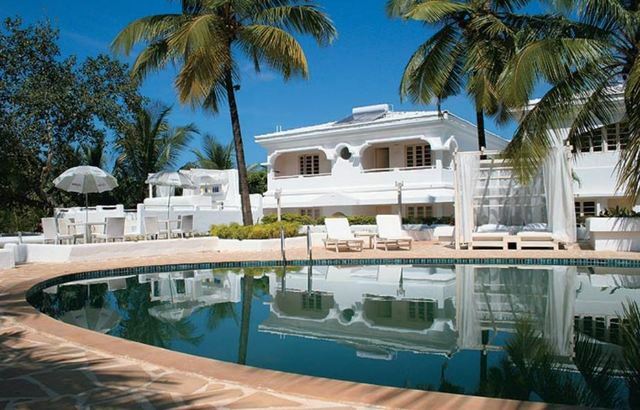 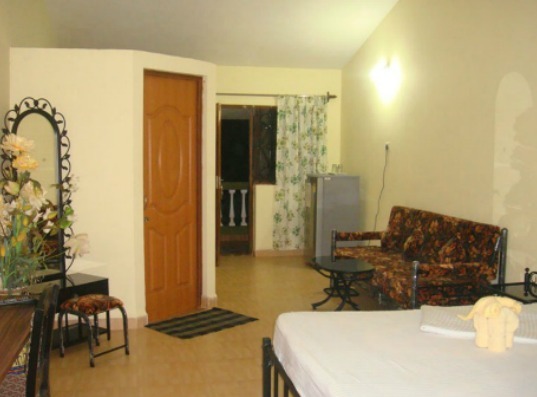 This guesthouse at Majorda beach provides spacious rooms, modern comforts and prompt room service. 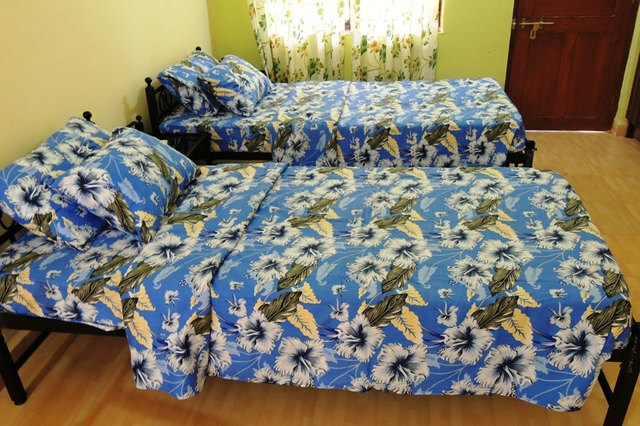 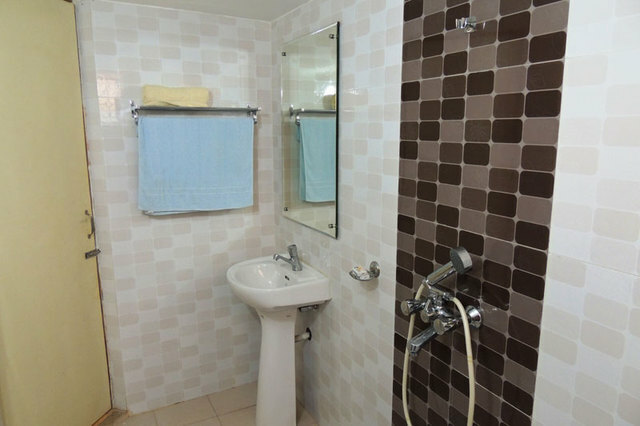 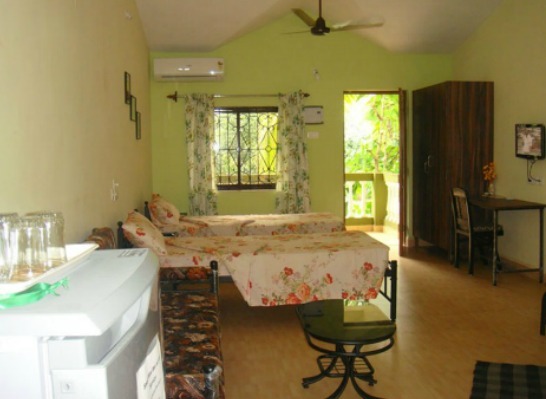 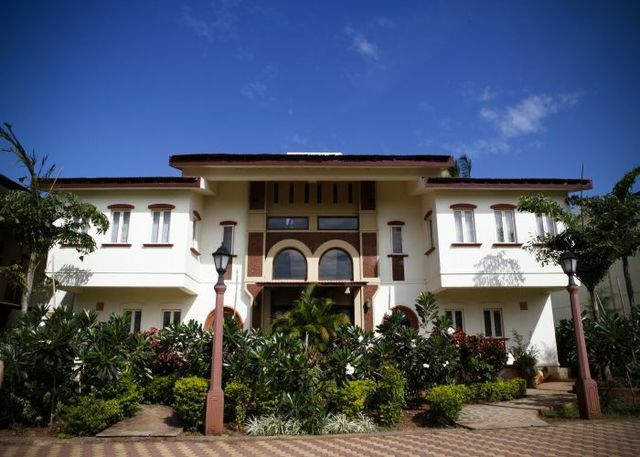 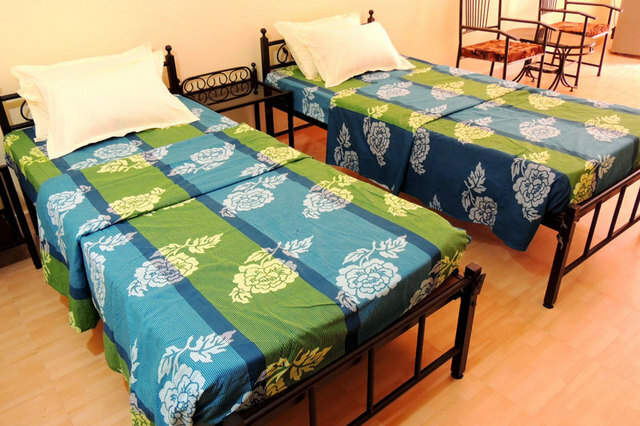 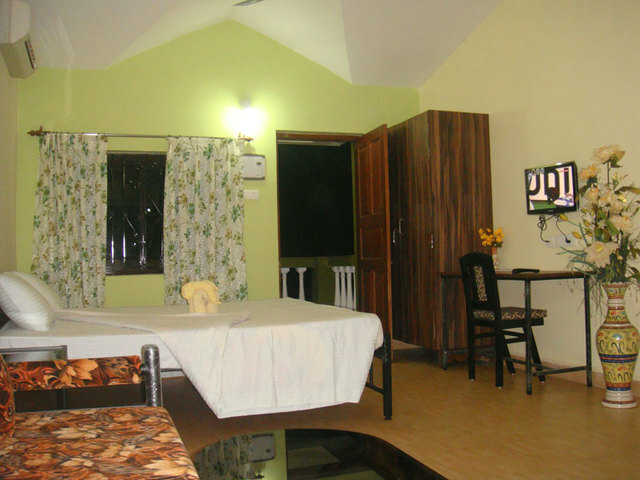 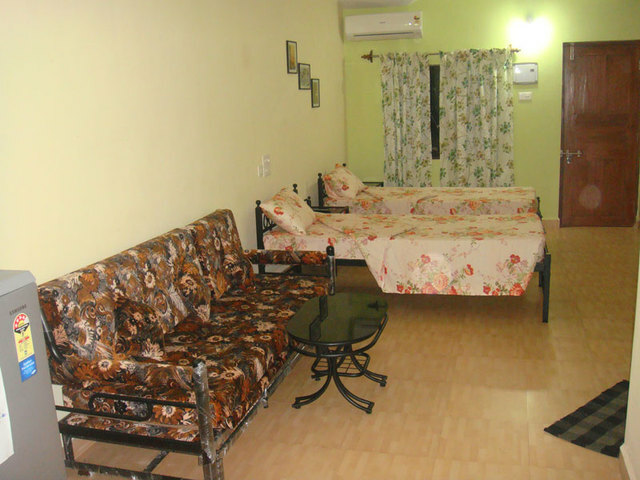 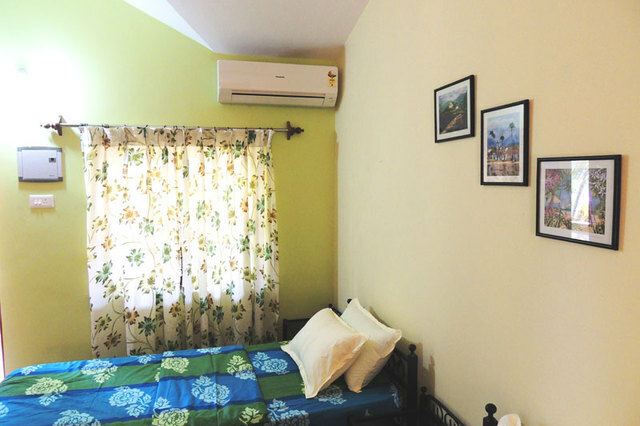 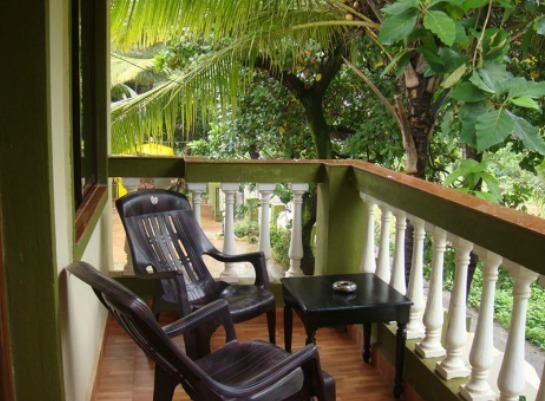 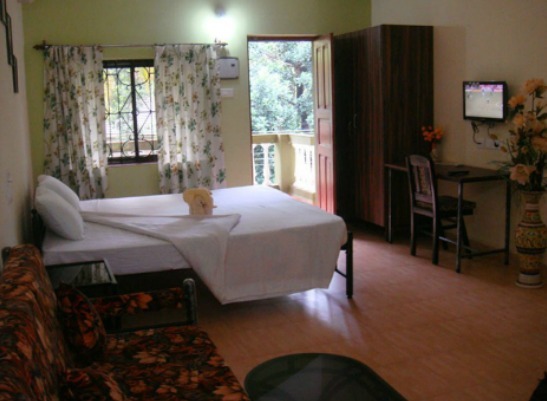 John's Highland Comfort Guest House is a widely spread guest house offering relaxing stay in your budget. 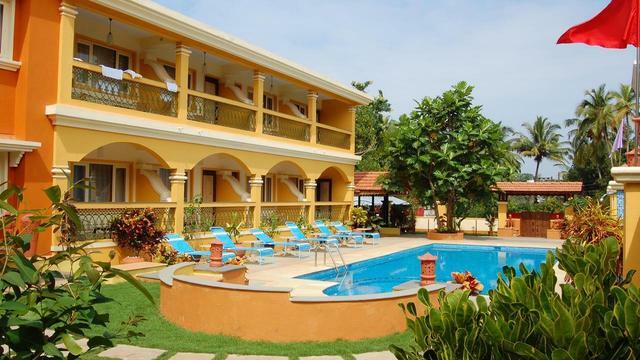 The guests will benefitted by the propinquity of the hotel to the beach.